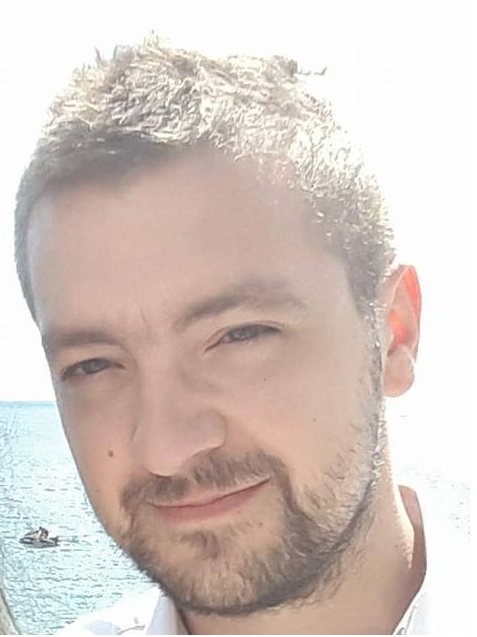 Stjepan Ljudevit Marušić is a freelance consultant and editor with a special interest in medical publishing and peer review. After degrees in philosophy and English language and literature from the University of Zagreb Faculty of Humanities and Social Sciences, he set up his own business, Rogor. He collaborates with a number of journals in manuscript editing and producing XML data output for PubMed Central. Stjepan has publications on research integrity and responsible conduct of research and is a member of the European Association of Science Editors (EASE).